Gastroesophageal reflux disease (GERD) is a long-term condition where acid from the stomach comes up into the esophagus. Many people occasionally experience gastroesophageal reflux (GER). In most cases, the normal heart burn and indigestion people feel is short lived and flares up only in certain stressful situations or after eating certain trigger foods. However, if an individual experiences persistent acid reflux that occurs more than twice a week, they may be diagnosed with GERD. 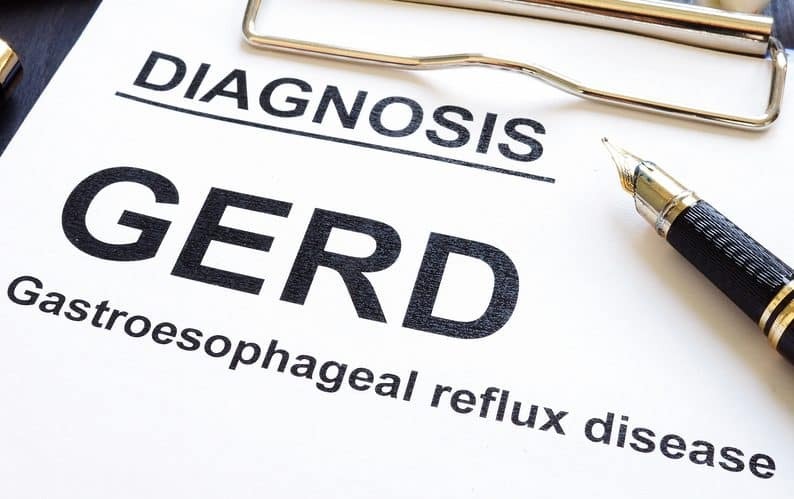 In other words, GERD is the long-term, regular occurrence of GER. A surprising thing many people do not know is that the majority of individuals who survives the 9-11 World Trade Tower attacks as well as many who worked rescue and clean up efforts, have suffered from GERD in the years that have followed the attack. Esophagitis: This is a serious inflammation of the esophagus that causes pain, bleeding, loss of voice, and other painful and bothersome symptoms. Esophageal stricture: In this condition, the esophagus swells due to the constant irritation and becomes narrow, making it difficult to swallow and even breathe. Barrett’s esophagus: The cells lining the esophagus morph into ones similar to the lining of the intestines due to the acid exposure- this often later becomes cancerous. Respiratory problems: It is possible to breathe stomach acid into the lungs and this can cause chest congestion, hoarseness, asthma, laryngitis, and pneumonia and worse. This is why even though it seems like just some indigestion or heartburn, GERD is a serious disorder and can have long lasting impacts on the quality of life for those who suffer from this persistent condition. It has been recently reported that gastroesophageal reflux disease, “GERD,” is the most commonly treated illness in the World Trade Center Health Program. 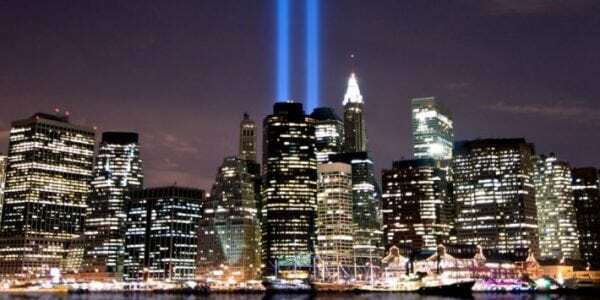 Individuals who were in Lower Manhattan between 9/11/01 and 5/30/02, and have since developed GERD, may be eligible for free medical treatment and medication through the World Trade Center Health Program and compensation through the September 11th Victim Compensation Fund. Additionally, individuals who worked at the Fresh Kills landfill, on barges/trucks/piers along debris removal routes, the NYC Morgue, or at garages where emergency vehicles were cleaned may also be eligible. We have won billions in settlements for these types of clients. 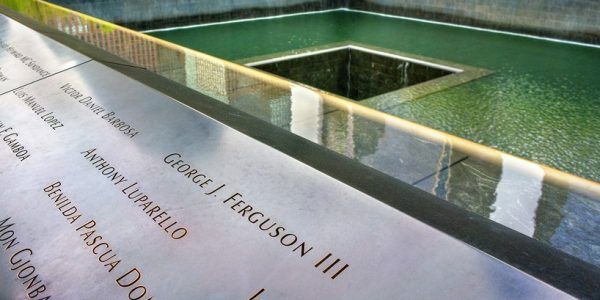 If you or a loved one was involved in the 9-11 World Trade Center attacks as either a survivor or an emergency response personnel or part of the clean-up crew, then you may be entitled to compensation if you have been diagnosed with GERD. Contact our office today to schedule your free case review and consultation appoint with our team of legal experts. We are here to help and will fight for you and your rights. Call now to get started!